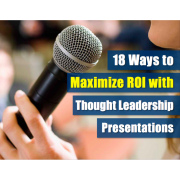 Does your team regularly present to prospects, clients, or co-workers? Do people seem uninterested, lost or really confused while your team is presenting? 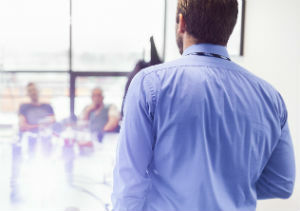 An audience wants to understand your team, but most technical professionals do not have the presentation skills to simplify their jargon and they end up speaking over everyone’s head. People buy from people they like and speaking over their heads doesn’t make them want to work with you. Team presentation training is vital to growing your subject matter experts and increasing your chances of winning bid presentations. 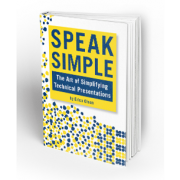 The Speak Simple team knows how to cut your tech speak and jargon down to simple terms that your audience can understand and relate to as well as giving your team confidence when speaking. Our trainings take your team through the basics of public speaking, presentation development, and the do’s and don’ts to become a solid presenter. Don’t miss out on another opportunity to connect with your prospects and clients because they want to understand. Your team needs to learn to Speak Simple. Get started by calling 504-912-4543.